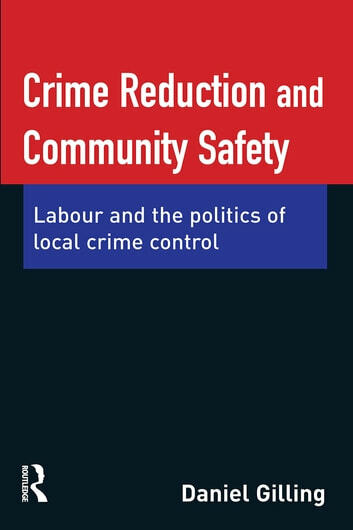 This book analyses Labour's policies of local crime control from 1997 through to 2006. Picking up on the Conservative legacy, it follows the establishment of local crime and disorder reduction partnerships and tracks developments from Labour's attempts to subject them to a centrally-imposed performance management regime, through to the emergence of a strong neighbourhoods agenda, combined with the imposition of a largely enforcement-oriented attack on anti-social behaviour. 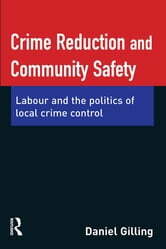 It also explores Labour's attempts to address the causes of crime through a policy agenda that has crystallised around themes of social exclusion, social capital, community cohesion and civil renewal; and that operates through an architecture that aspires to be joined up centrally and locally, and neighbourhood-based. The main focus of the book is upon the unfolding of Labour's 'third way' political project from the centre downwards, but the limitations of this project are exposed through an exploration of a number of key themes. These include Labour's dependence upon the different translations of local practitioners, with whom it engages in a discursive politics of crime reduction versus community safety, and through whom the conceptual and practical weaknesses of evidence-based practice, performance management and joined-up government are revealed.